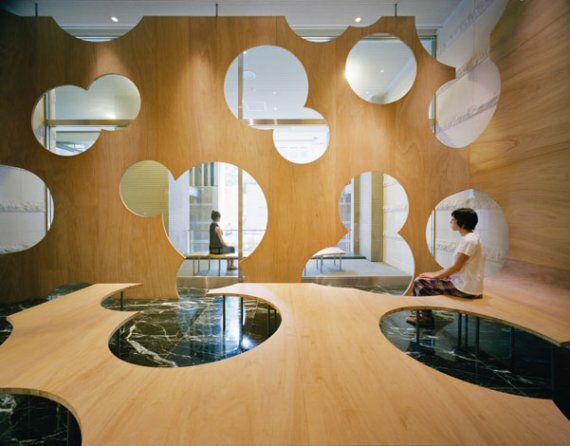 In a world full of cookie-cutter coffee shops where every one seems the same, how do you compete? 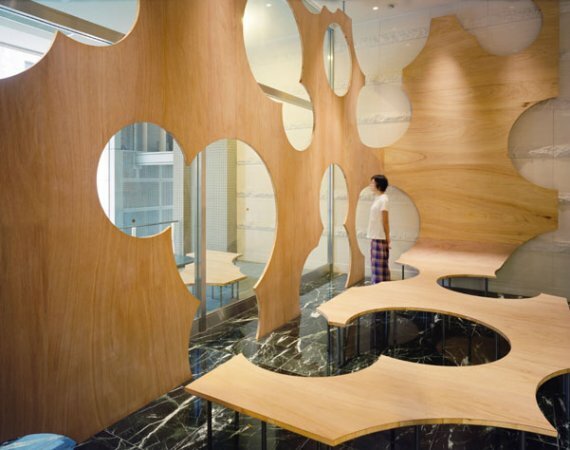 How do you make your coffee shop stand out from the crowd? 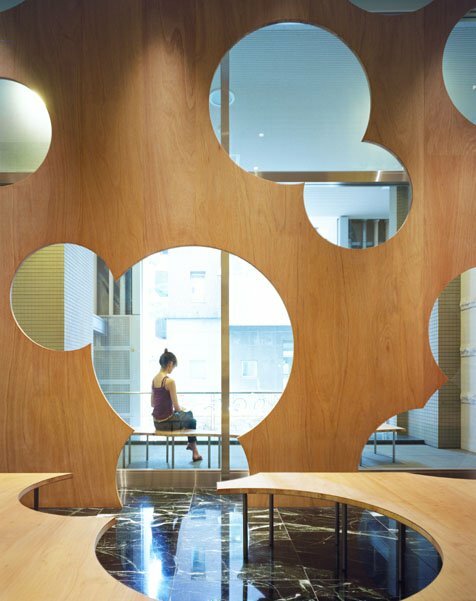 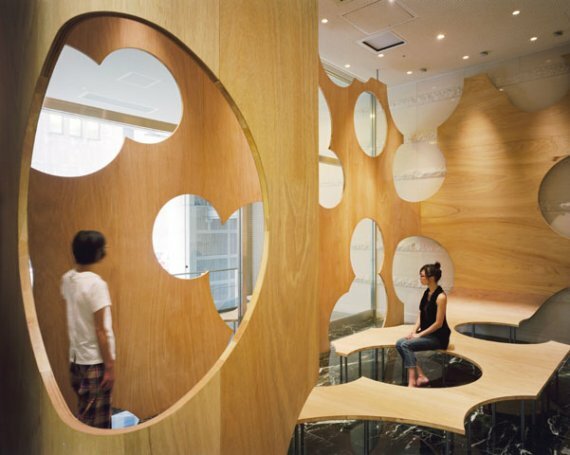 Torafu Architects created this unique interior space for a cafe at The university of Tokyo, which surely has created a buzz on campus. 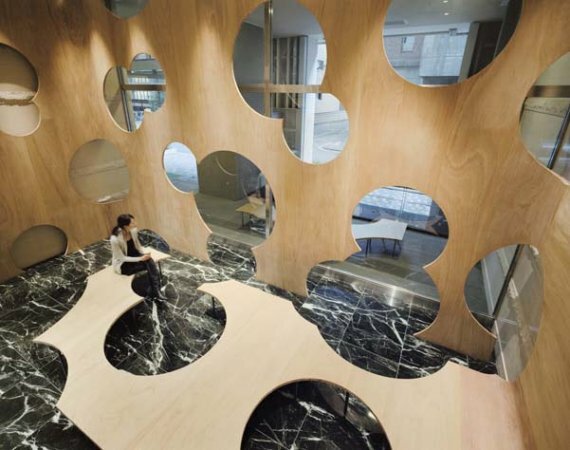 Such a remarkable interior is guaranteed to generate an amazing amount of word-of-mouth conversation, delivering loads of caffeine addicts for their daily fix.